Welcome to this week’s Monday Musings. As a reminder, Monday Musings is a weekly series where I rattle off a few thoughts I have that mostly relate to points/miles, travel and I might highlight other posts/news/nuggets I found interesting from the past week. For those that are football fans and read Peter King’s MMQB, think of this as similar to his “A Few Things I Think I Think” section. 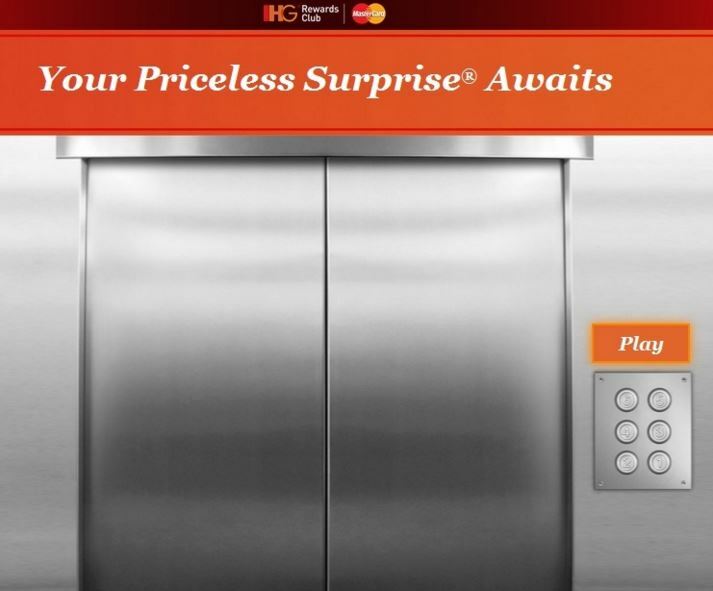 1) This is the last call for the IHG Priceless Surprises Promotion as per the official rules entries must be postmarked by February 15, 2016 and received by February 22, 2016 (make sure you register first!). I initially stated I was not going to participate but I was home watching the Super Bowl last night & considering I wasn’t going to do much else besides watch the game, this felt like a good time to write up up a few entries. I didn’t max out the 94 entries for me and my wife but did about 30 or so each instead. I should end up with around 15,000 IHG points or so per account. 2) Here are a possible 50 free Starwood Points. I wasn’t targeted on any of my accounts but others have had luck. 3) I actually laughed out at loud at this – you can earn miles for getting plastic surgery, with the most miles for a breast augmentation. No word on whether a larger size gets you more miles. 4) I posted last week that you have until March 17th to cancel your JetBlue American Express credit card if you want to get the signup bonus at any point on the new JetBlue Barclaycard. 5) There were some good comments on my post about getting a successful retention offer on my AAdvantage Aviator Red MasterCard. 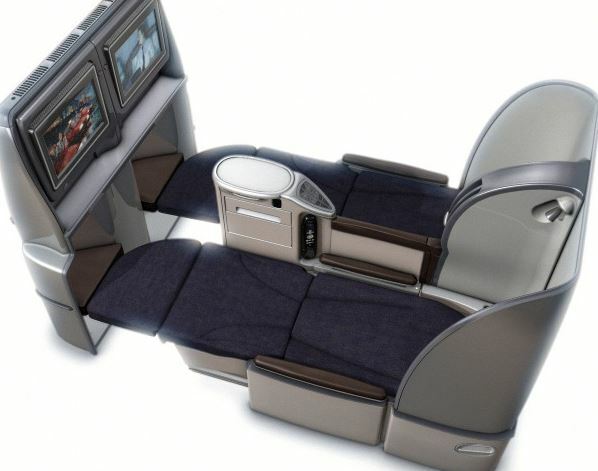 My offer was the annual fee waived + 5,000 AA miles for spending $1,000 in 90 days. 6) Last note – if you recently were targeted for a $50 coupon for selling 5 items on eBay, you should have received the $50 off coupon which expires today (or at least mine does). I didn’t have anything to buy with it so instead of wasting it on something I didn’t need, I just bought a $50 eBay gift card to lock in $50 off at eBay. This way I still get $50 off any purchase on eBay with no restrictions or having to worry about expiration dates. 1. If you’ve followed my posts over the past few months, I’ve talked about how I have been using reselling as a way to increase my manufactured spending and for the most part, I’ve had a lot of success. 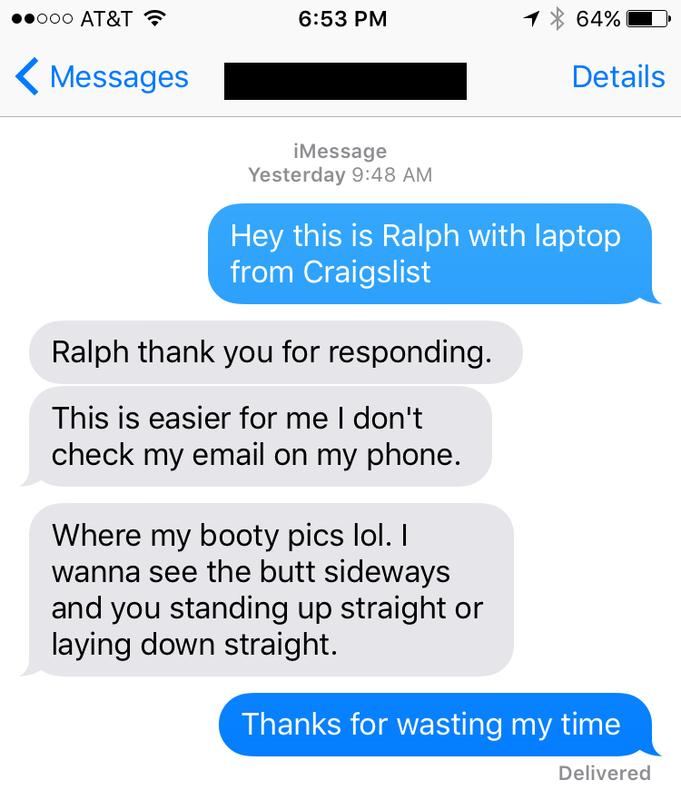 However, this past weekend I tried selling a laptop on Craigslist and got a pretty interesting exchange out of it. Umm…what? I have so many questions. Was this guy just a prankster? Or was this text meant for someone else? Did he think I was into him (for the record I’m happily married)? So many unknowns but after being annoyed that he wasted my time, I got a good laugh out of the whole situation. And I imagined to unload the laptop on Amazon the next day so I did get the last laugh. 2. 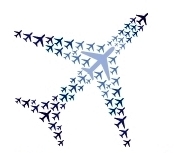 I love AwardWallet – it’s by far the easiest way to track the balances and expiration dates of all my (and my wife’s) airline and hotel loyalty accounts in one place instead of having to log into each and every account. From this post, I learned Award Wallet can actually do a lot more and track your rewards for stores like Best Buy, Staples, CVS and even monitor your cashback balances at shopping portals like Topcashback, Shop at Home and eBates. Very cool feature I didn’t know about that will save even more time now. If you haven’t signed up for AwardWallet yet, I highly recommend it. And if you’d like an invite to AwardWallet’s new beta version let me know – I have a few invites I can share. 3. I refuse to link to this post since its only purpose as a post was to serve as an advertisement but Ben at One Mile at a Time posted why you should get the American Express Premier Rewards card now. His argument, as I read it, basically stated to get the card now because 1) the 25,000 point signup bonus is basically as good as it gets since American Express doesn’t have large signup bonuses anymore and 2) you can get the $100 airline credit for both 2015 and again for 2016 in your first year as a card member. I’ll start with the second point above in which Ben is absolutely correct but he fails to mention you can always double dip on this $100 credit in one membership year. 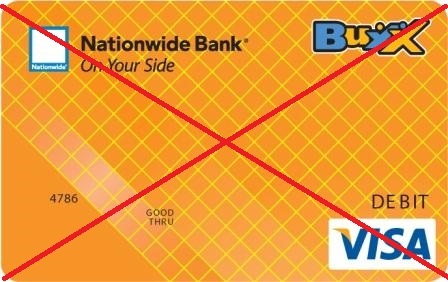 Let’s say you waited until Feb. 2016 to get the card, you can still double dip on the credit in 2016 and 2017 while it is still just one membership year. So his argument to get the card now fails since this double dip is almost always available. If he argued for a potential triple dip, I might have bought that as a legitimately good reason. For his other main point, I think it is a poor idea to just settle for the standard 25,000 point signup bonus. Remember, American Express will only give you the bonus once a lifetime so ideally you want to make each applicaion count and apply for the card at or near its peak. So why rush to get it now as he says since the signup bonus is only 25,000 points which you can get at almost anytime? I wouldn’t settle for less than 50,000 points on this card unless I was in a crunch for MR points. I think for a “prominent” blogger Ben is giving some awful advice here. 4. Lastly my mini, trivial rant of the day. Why do transfers from different banks to the same frequent flyer program (in this case Singapore Krisflyer) take different amounts of time? I think the answer relates to how the bank processes it but it’s kind of crummy that Amex can send my points over to Singapore in just hours while for Citibank I am waiting over a day now. Yes, I know that’s well within the expected timeframe of 1-2 days for Citibank but it’s frustrating when one bank can do the same exact thing much better. Fingers crossed the award space doesn’t disappear. P.S. Don’t get forget today is the last day to book any Hyatt awards before Hyatt takes the Gold Passport loyalty program offline for a few days. If you don’t book today, you must wait until Dec. 19th to book any type of awards or even access your account.